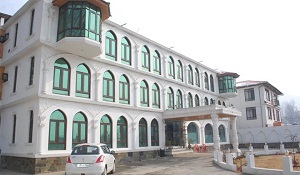 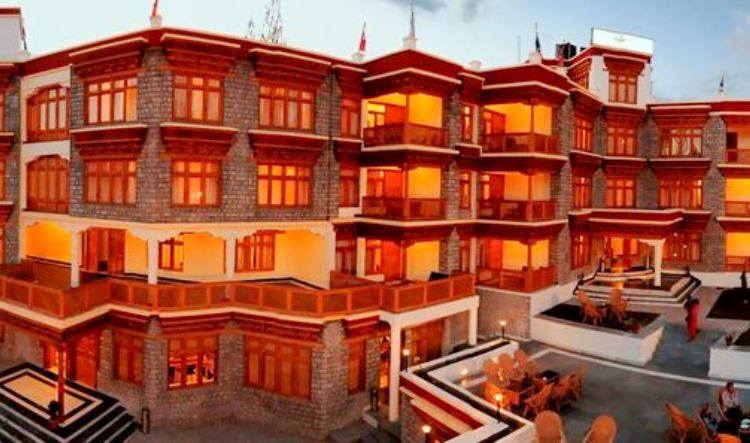 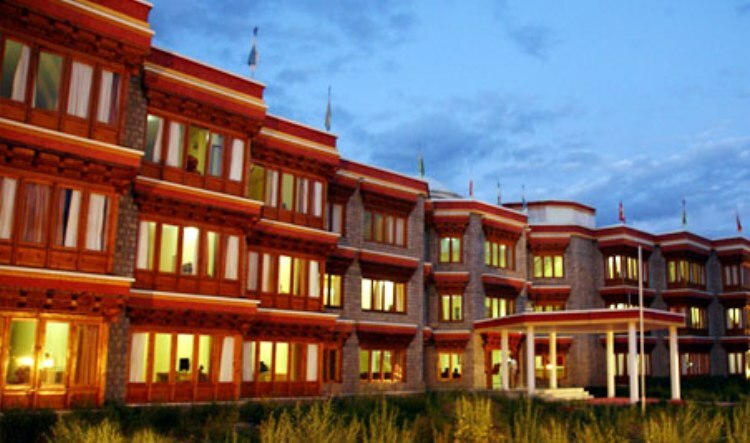 Zojila deluxe room covers an area of 220 sq feet and over looks the magnificient River suru. 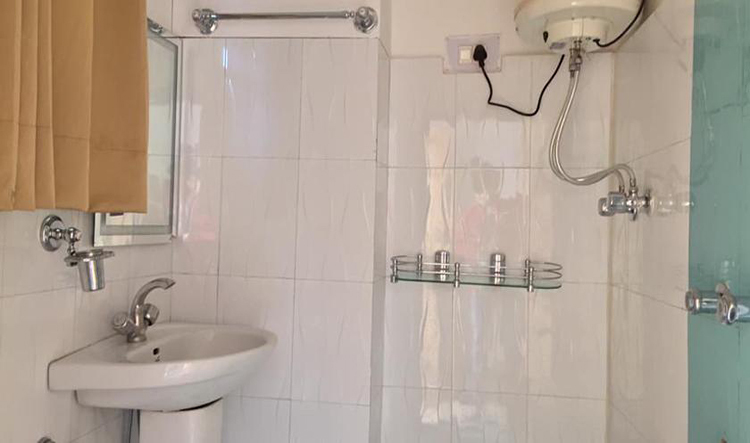 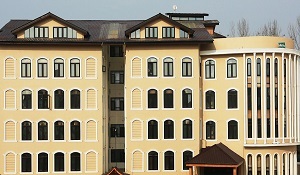 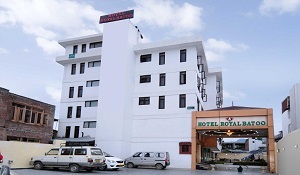 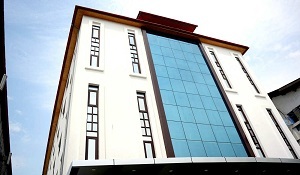 The rooms have all the facilities available in a modern hotel. 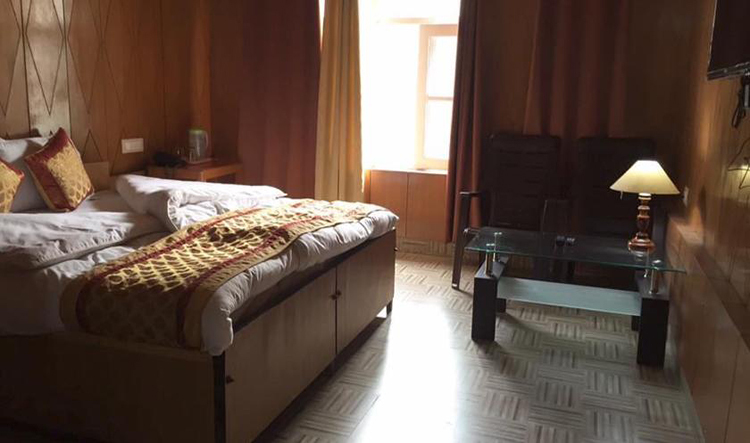 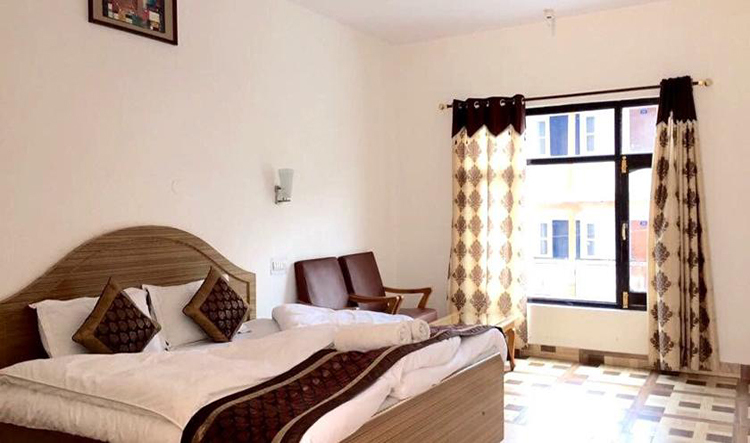 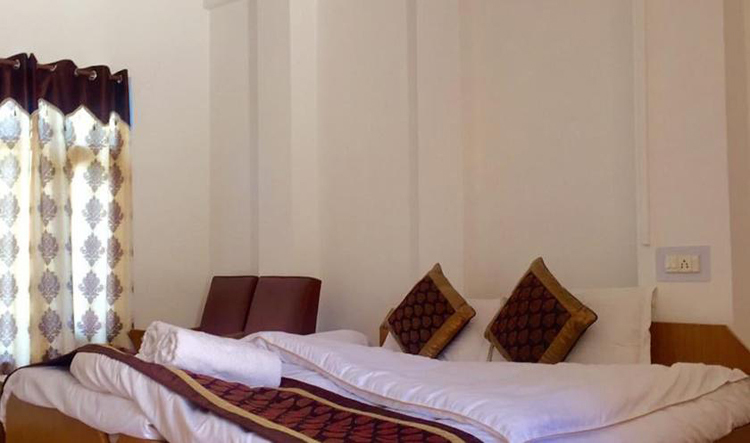 Zojila family suite covers an area of 460 sq feet and has two double bed rooms with attached bathroom and a common sitting lounge.